The year 2018 might bring some good news for Canadian air travellers. The considerably high airfares to fly within Canada is being a persistent problem, however, with the addition of the new Ultra-Low-Cost Carriers in Canadian aviation, we might expect a good solution to this problem and could finally get the Cheap Flight Deals to fly to various destinations within Canada. The concept of low-cost-carriers has been widely adopted by many Nations already, however, Canada is relatively new to join this list. Better late than never, the Government has finally agreed to certain terms and conditions to allow a few Airlines to operate as ultra-low-cost carriers in the country. You must be wondering that what different these carriers do to offer cheap flights? They all operate in a simple business model – secure a seat only with the base price and pay additionally for all other services. Even Airlines’ objective is to cut down all the additional costs to compensate for the low airfares. To achieve this, they operate aircrafts with single passenger class from small airports, majorly use a narrow body to cut down the fuel and maintenance costs, operate on short-haul flights with multiple bases, no meals or additional amenities included in the ticket prices and often the prices quoted are without additional charges and taxes. The base prices for the seats kept low initially however as the plane seat get filled, the prices gradually rise what favours the early reservations. Candian Aviation has a history of Airlines that boasted about offering low airfares, however, finally went bankrupt while accommodating the flight demands and keeping up with their promises. There have not been many Airlines those who could sustain its operations consistently. We are listing below the operational and coming Airlines who have promoted themselves as ULCC. 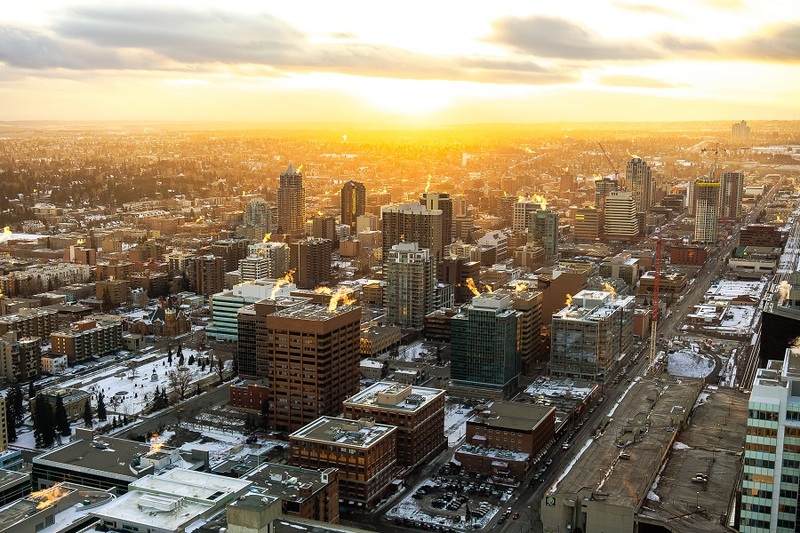 The domestic low-cost carrier based in Kelowna, British Columbia is currently active and has recently announced its expansion plans to cover some International routes operating from Toronto, Vancouver and Kelowna this year while offering relatively cheap airfares. It operates scheduled passenger service as a low-cost carrier to secondary airports in Winnipeg and Hamilton. The airline has already begun promoting itself as Canada’s first Ultra-Low-Cost Carrier and probably would be able to keep up with its promises in near future. 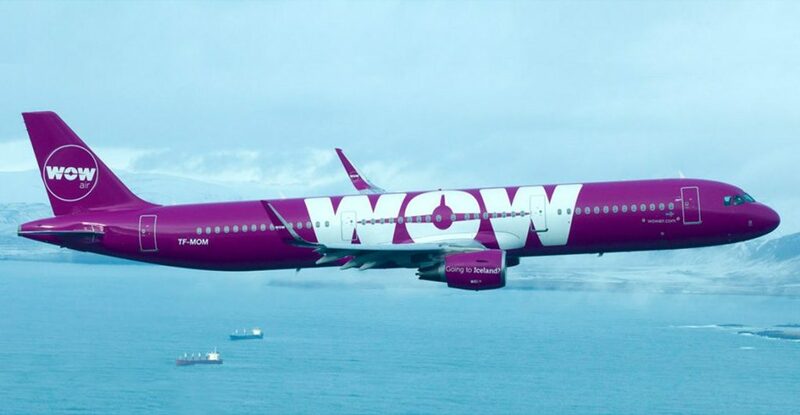 Wow is an Iceland-based airline that offers ultra-low fares from Toronto and Montreal to a number of European destinations. It was launched in 2015 and since then it has brought a revolution in the Candian market with its eye-popping fare sales. 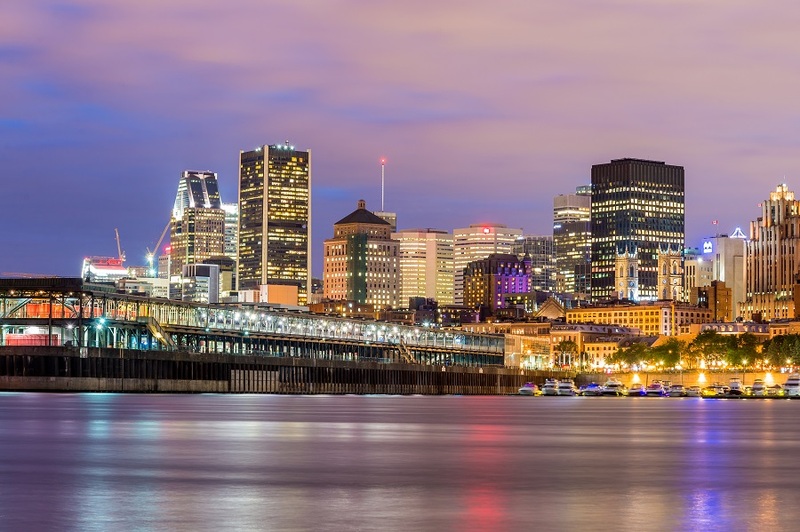 It offered rock-bottom prices for flights between Canada and Europe while fares were advertised as low as $149 one-way and carried passengers with Airbus A320/A321 long-range aircrafts. 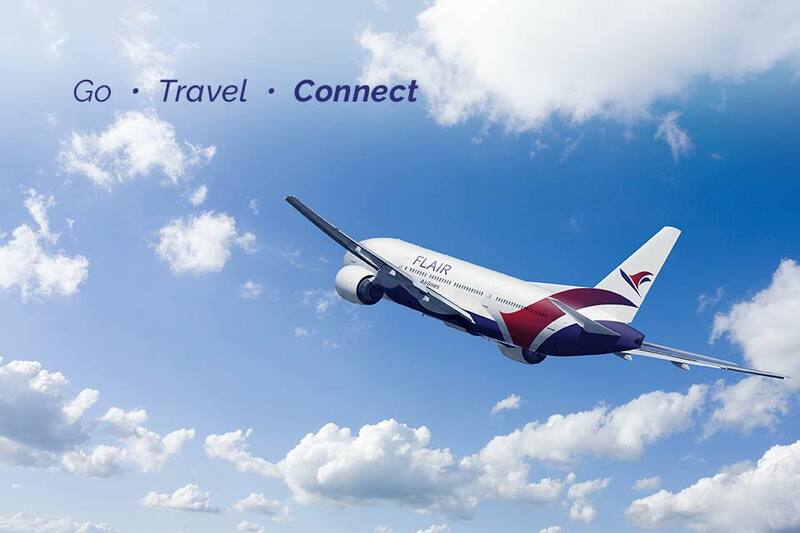 Though Wow air has substantially kept its promise of low airfares, however, it does charge extra fees for everything from extra leg room and baggage to flight changes. It could have been considered as a new revolution as it set up the base with the establishment of an ultra-low-carriers in Canda and soon more airlines would follow these footsteps to stay at par with the competition and meet the ever-increasing demands of air travel. Westjet is all set to launch its ultra-low-cost carrier in the summer of 2018 by brand name Swoop. The Airline would start its services covering Abbotsford, Hamilton, Edmonton, Winnipeg and Halifax. The Airline would operate with Boeing 737-800 aircraft that ensures more seat availability, however, one would have to pay extra for onboard snacks, leg rooms and other basic amenities available on regular flights. Still, it pretty much serves the purpose and would allow more people to take advantage of low airfares while they cut on the other luxuries of air travel. 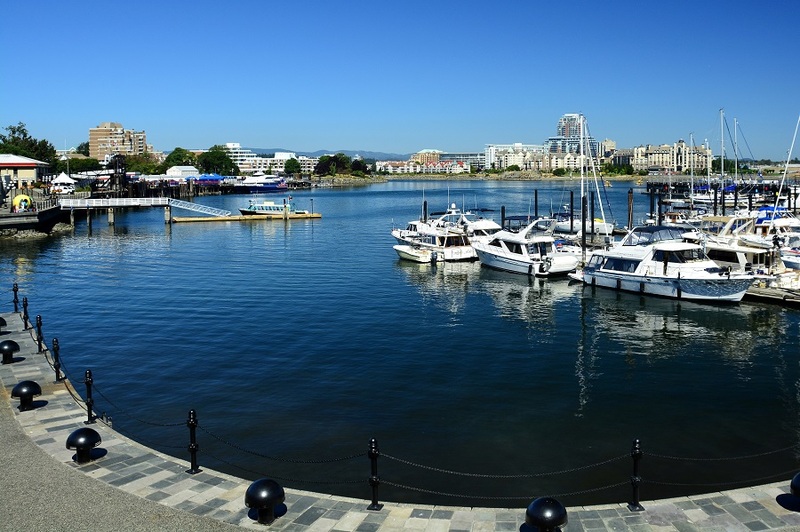 Another European Airline is set to start its operations as ULCC in Canada from May this year. 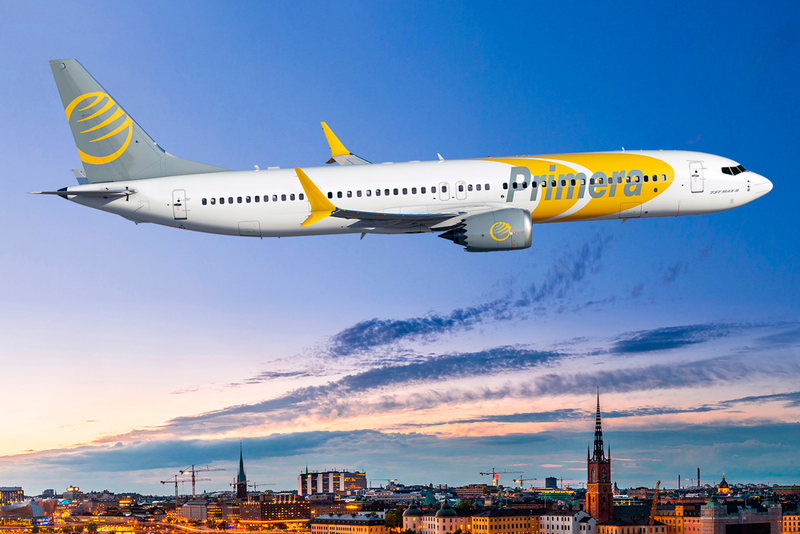 Primera Air is Icelandic-owned and based in Denmark and Latvia. It will launch year-round routes from Toronto to London, Birmingham and Paris starting in spring 2018. Primera Air has already started advertising the Toronto fares from $199. 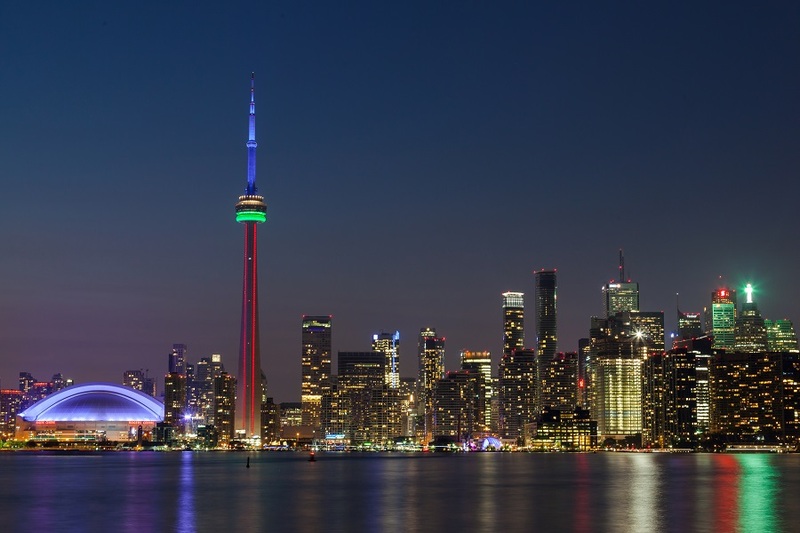 It will cover major European destinations from Toronto and one could expect low airfares for flights to London and Birmingham with set scheduled flights. 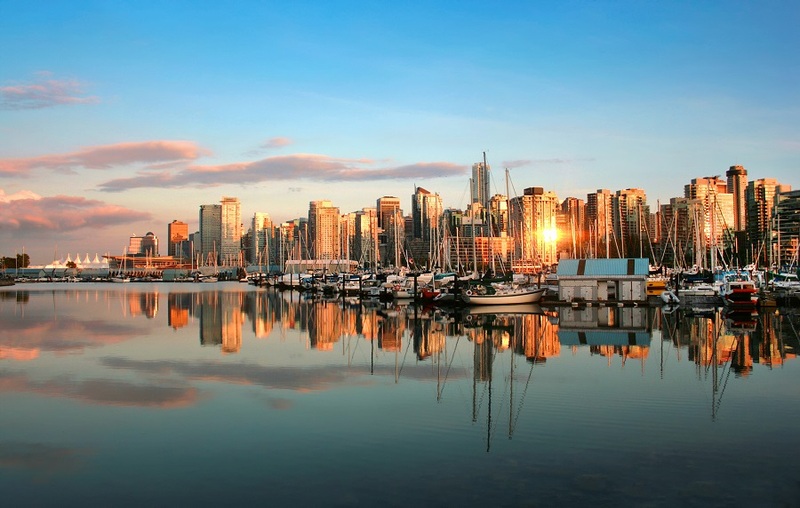 Jetlines is all excited to set its operations as ULCC in Canada from this summer. 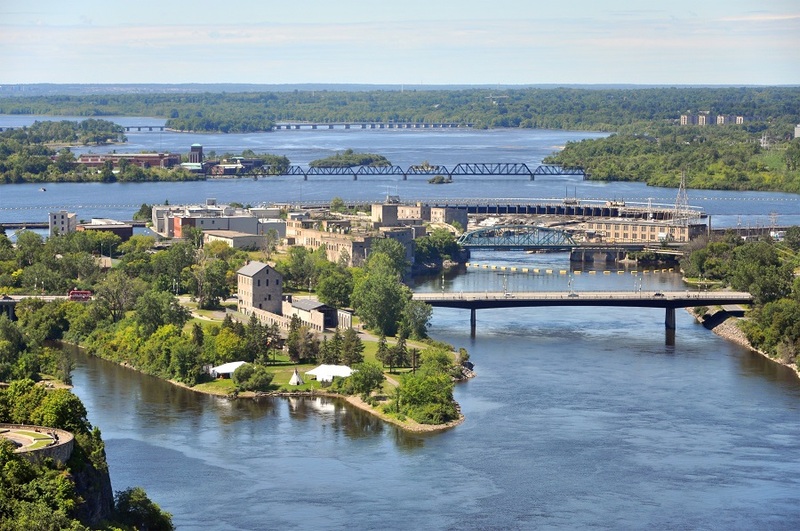 The Airline would operate from Hamilton and Waterloo to cover the various domestic destinations in the country. The company has shared their plans to expand flights to Florida and Mexico while keeping the fares below $100. Jetlines also adopting the same model where they would sell the fares for a seat selection only and allow passengers to custom the additional amenities they would like to avail on board while paying extra. 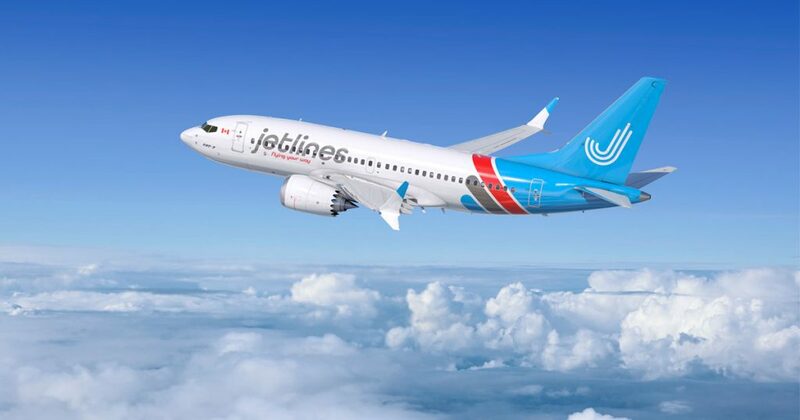 Canada Jetlines will initially offer flights to Vancouver, Edmonton, Calgary, Winnipeg and Halifax. The charter airline Enerjet is also looking for establishing itself as a ULCC in the Canadian market. Enerjet Airlines would brand itself as Flytoo and would be all set to compete with the other low-cost-carriers and provide Canadians with ultra-low airfares. With the introduction of all these Airlines as ULCC operators in Canadian Aviation, hoping to get the affordable airfares for flights to various destinations seems reasonable. While the companies would compete to gain on the market and offer lucrative sales offers, we all can relax and sip on our favourite coffees and catch all the action. Is cheaper flight cost war is profitable? I think no. We appreciate your views, however, there is no war – it’s just a vision to bring more awareness – awareness about flight fares and the way they operate – coming to your question, is it profitable – yes it is, for the end users, it certainly is profitable as they would end up getting cheap flights with less dependency on travel agents and cutting their self-proclaimed commissions. You’re welcome – your comments mean a lot to us and serve as a much greater motivation!! You’re most welcome and please feel free to share your feedback!! website consists of amazing and truly fine data in favor of readers. I despise these airlines. You are crammed into tiny seats and herded worse than cattle. They nickel and dime you to death so the savings are more apparent than real. There is no service either before or on the flight. You get the minimum wage pilots and stewards who would be working for a major airline making twice the money if they are any good. If anything goes wrong you are in big trouble. Since they are small and have few planes and few employees, any mechanical or other problem means that you will be stuck on the ground for a long, long time. What I hate most about them is that they have created a race to the bottom in the airline business. “Regular” airlines are following their lead in cutting back because they know that so many people will put up with anything to save $50. I’m old enough to remember when flying wasn’t the horrible, unpleasant experience it has become. And it’s these crappy cheap airlines that take much of the blame. 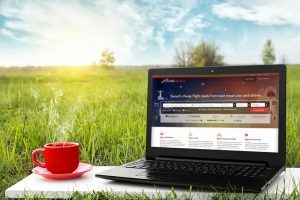 It is not very tough to manage your own blog nowadays – for starting you can refer to word press free blog service and start putting in your content, if sounds interested, you can purchase the domain and start a fully fledged blog of your own!